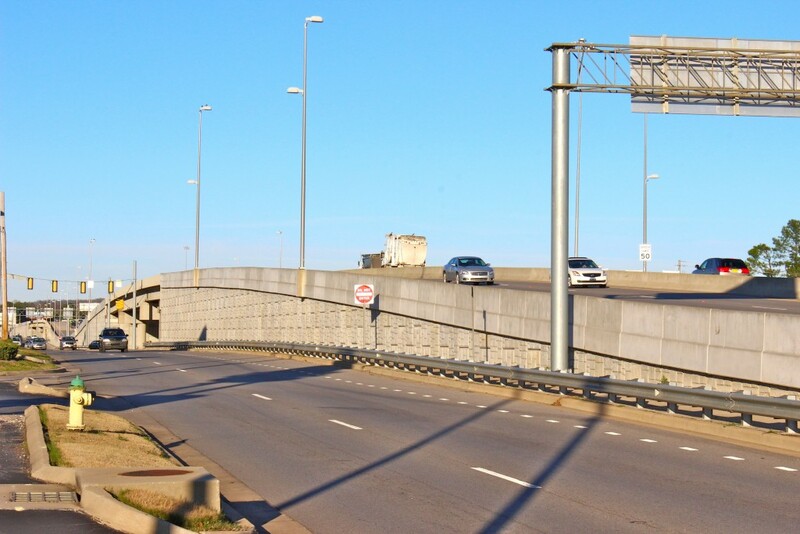 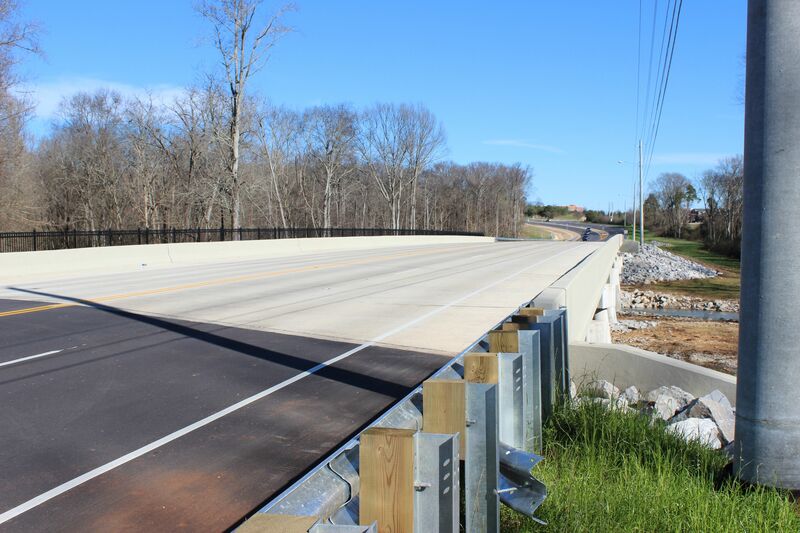 Highway Bridges – Heavy Highway contractor Huntsville AL | Miller and Miller, Inc.
Miller & Miller Inc. recently completed construction of a 350 LF, 7-Span Reinforced Concrete Bridge structure over Indian Creek. 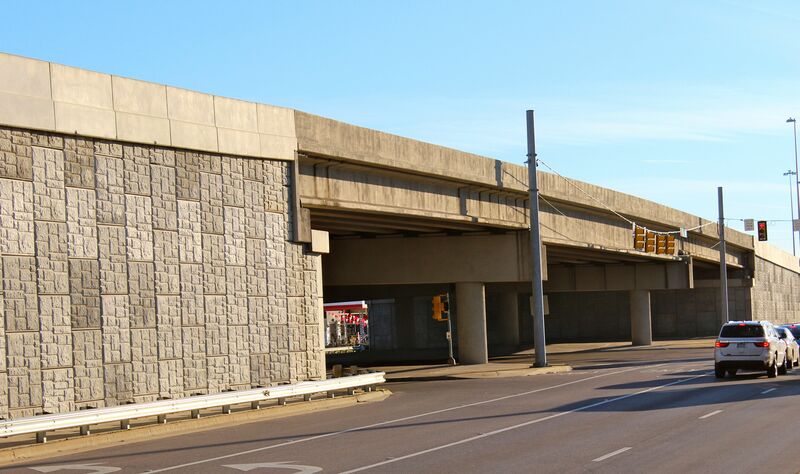 Old Madison Pike is a main thoroughfare between the City of Huntsville and the City of Madison traveled by nearly 20,000 vehicles daily. 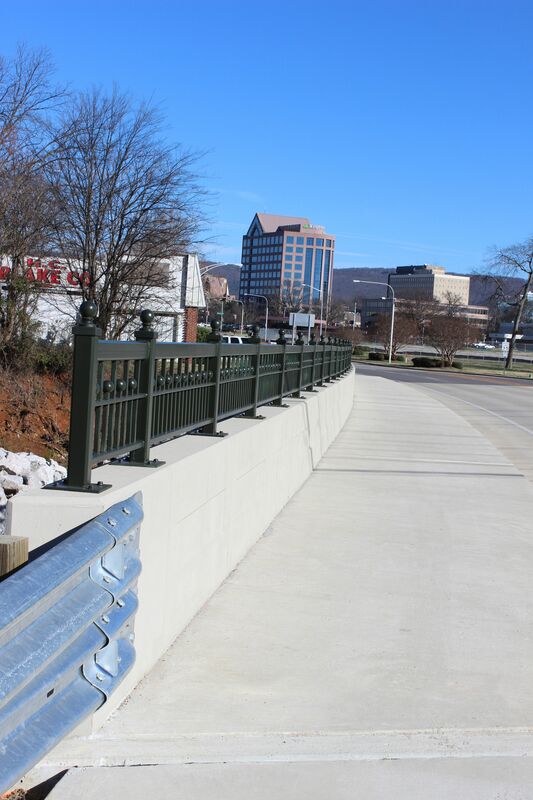 Miller & Miller assisted in the coordination of numerous utility relocations in conflict with the proposed work to complete this project ahead of schedule. 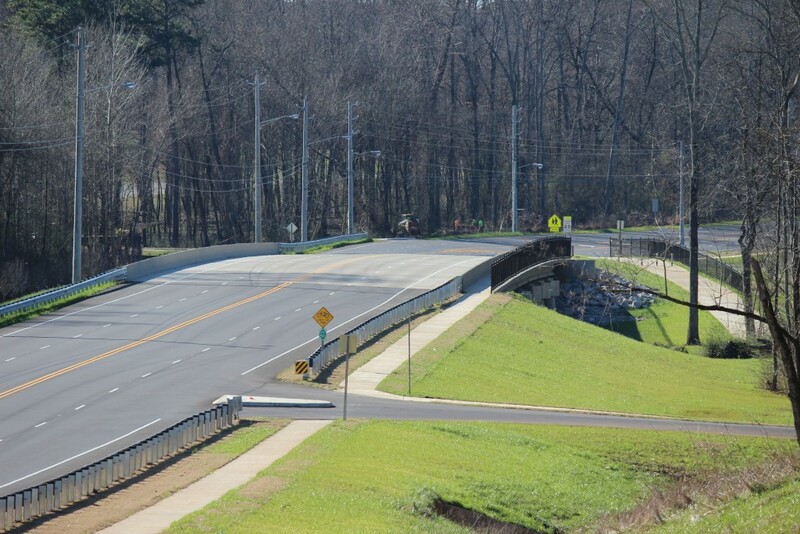 As a part of the City of Huntsville Flood Mitigation Plan Miller & Miller Inc. recently completed the Holmes Avenue Bridge Removal & Replacement project over Pinhook Creek. 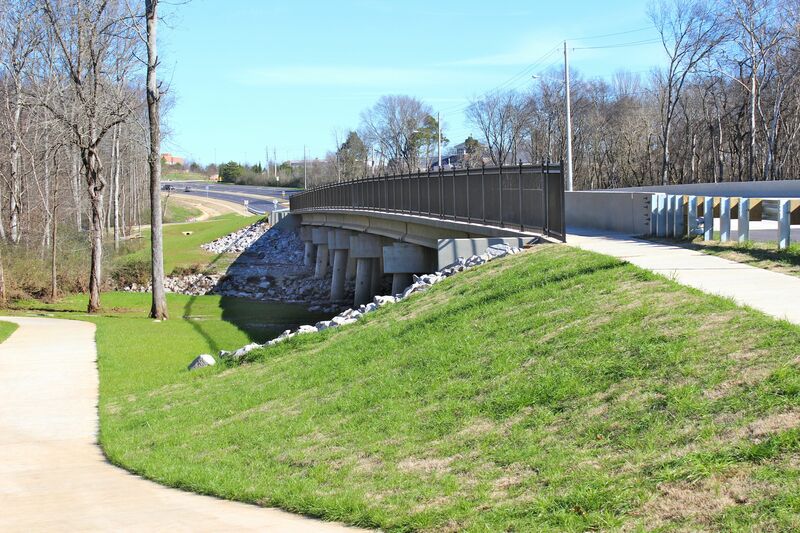 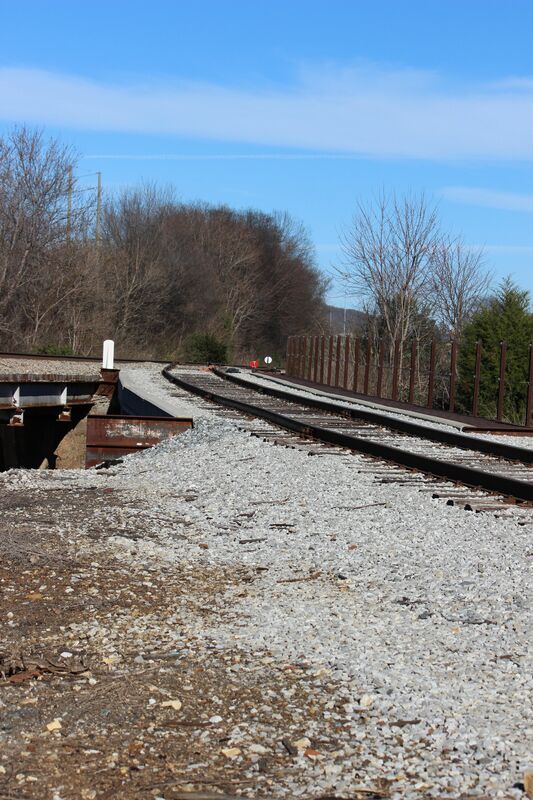 Miller & Miller was able to exceed ADEM requirements while working within the banks of Pinhook Creek to construct bridge foundations and creek improvements. 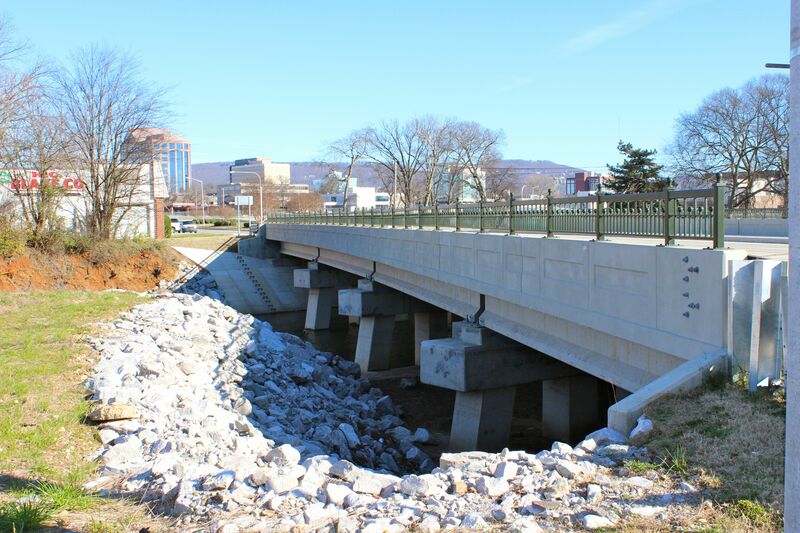 Miller & Miller Inc. completed 1055 LF of Reinforced Concrete Bridge Structures over two intersection and one creek system. 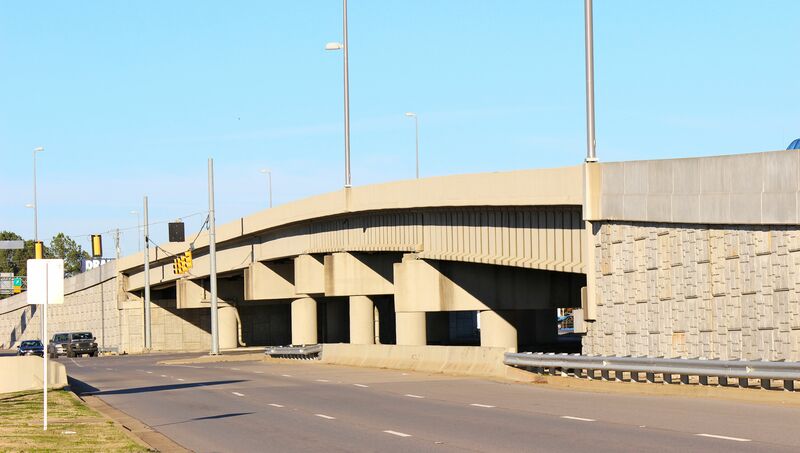 During the construction of the overpasses Miller & Miller placed 5,500 cubic yards of concrete and installed approximately 5.5 miles of Driven Steel H-Piles.